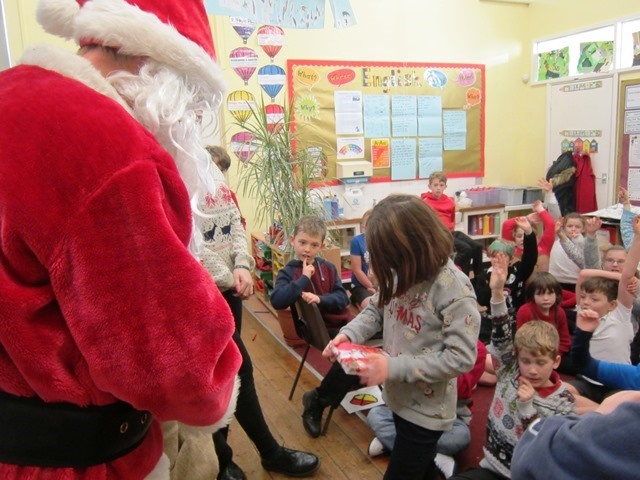 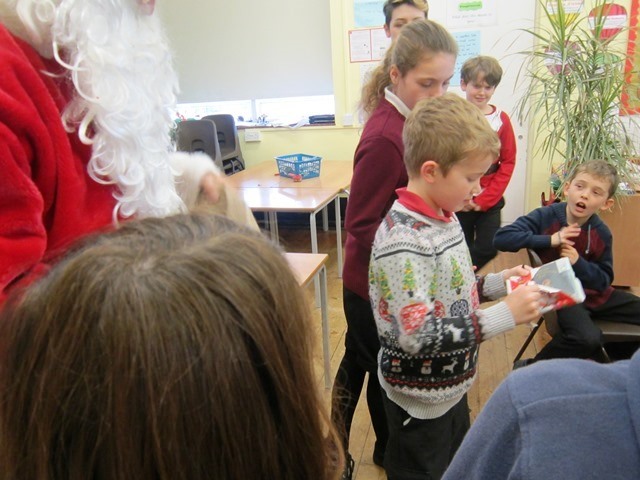 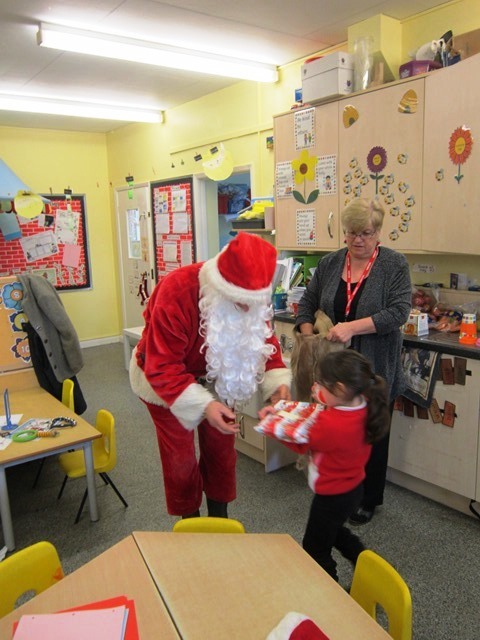 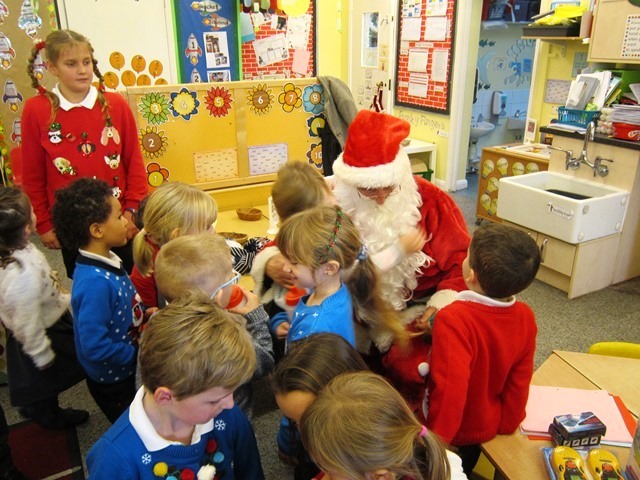 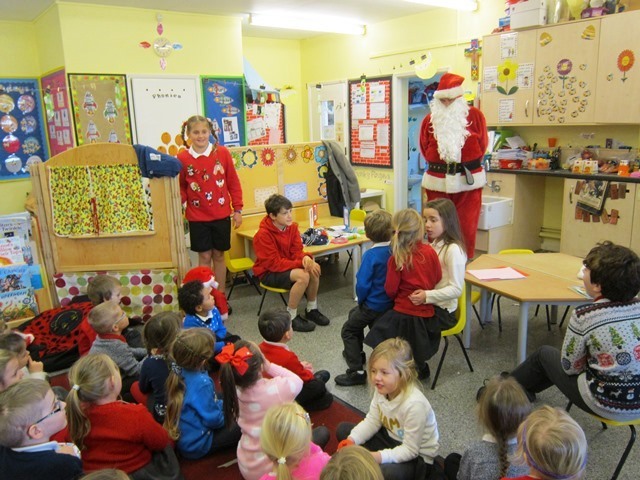 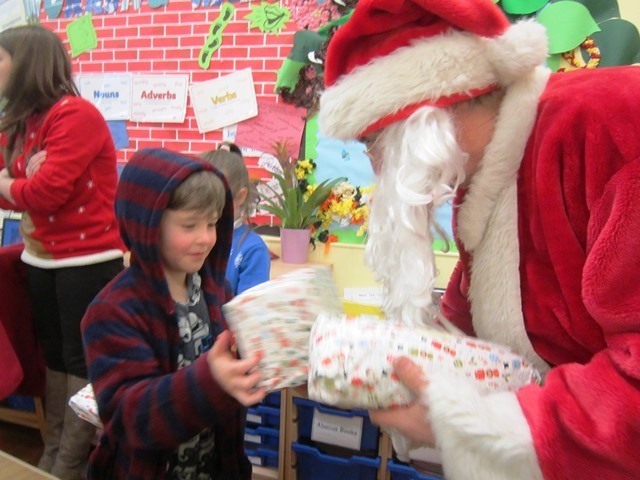 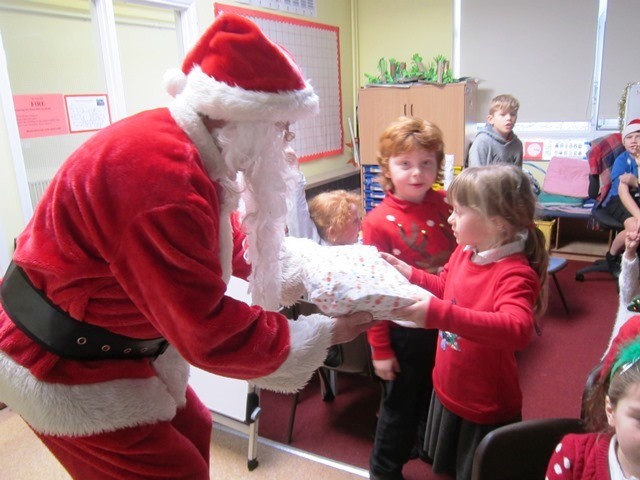 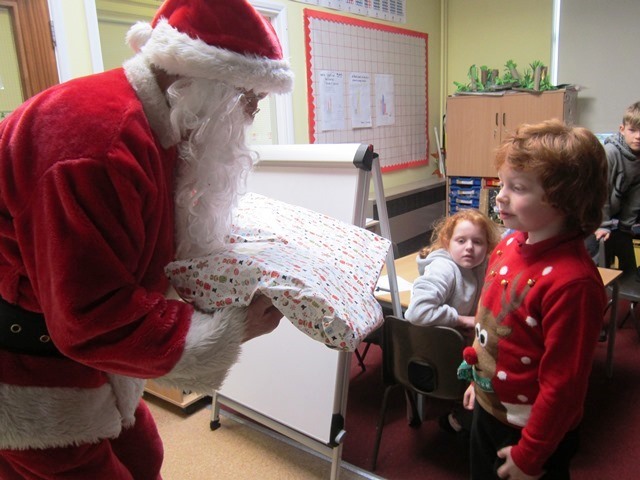 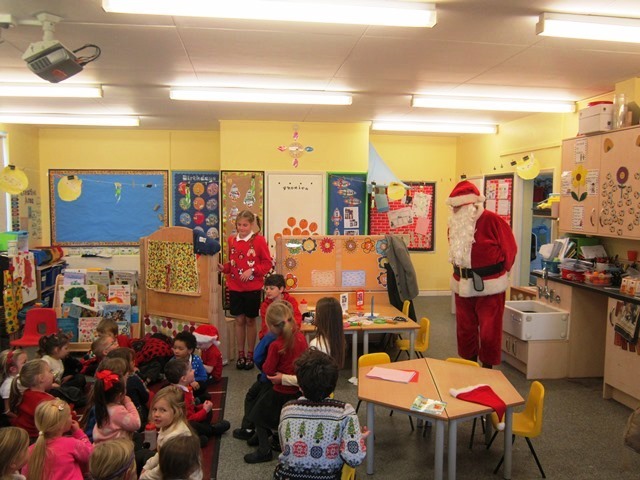 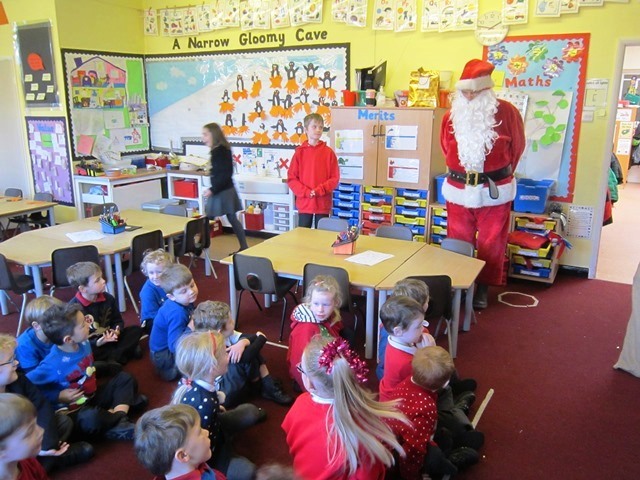 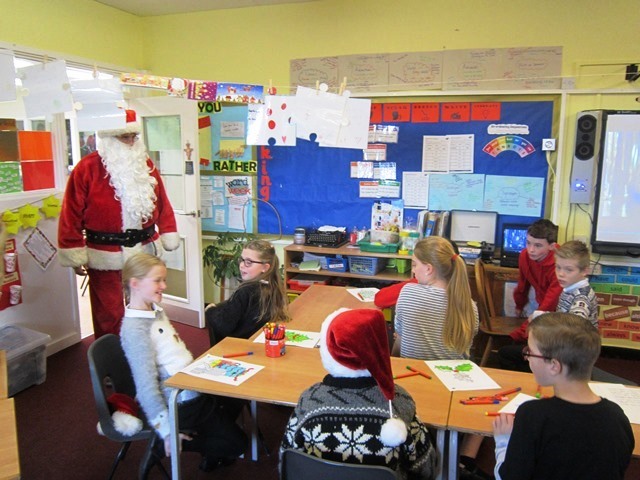 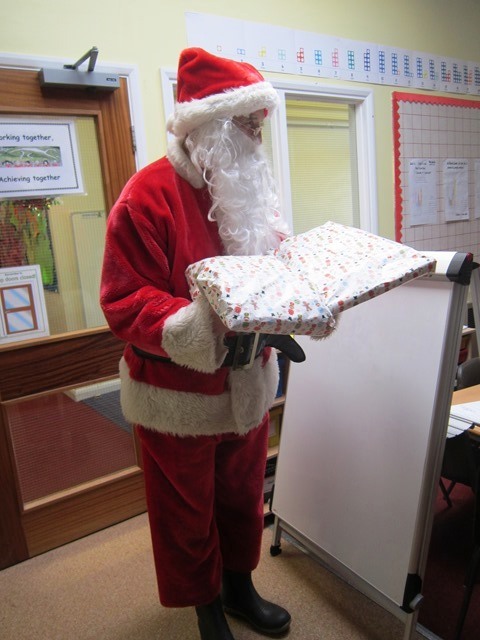 On Monday afternoon we had a visit from Father Christmas. 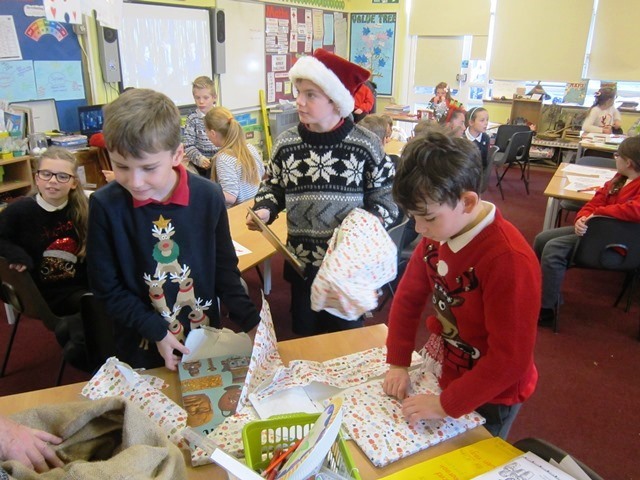 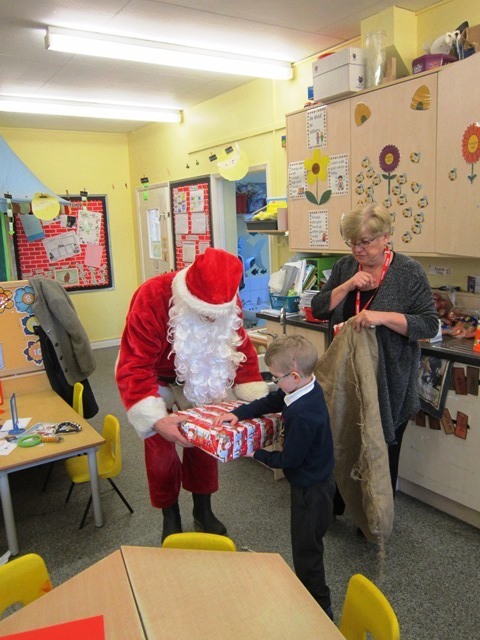 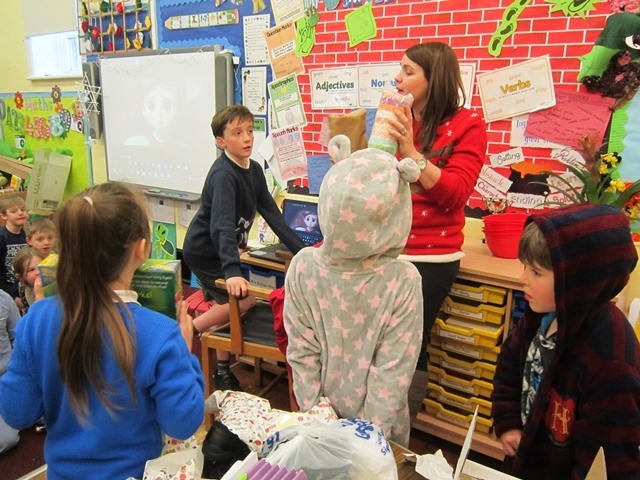 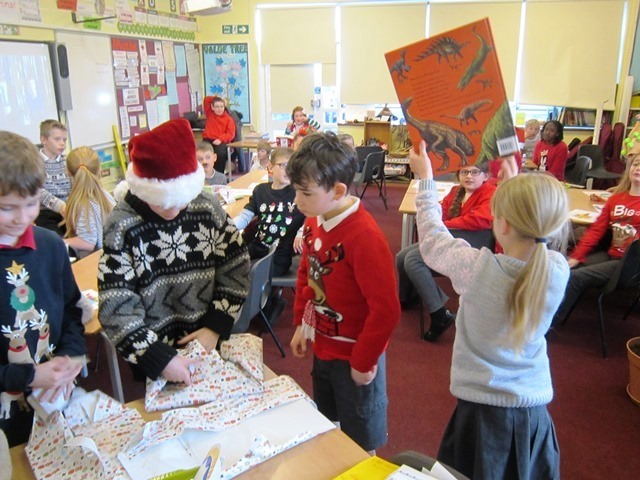 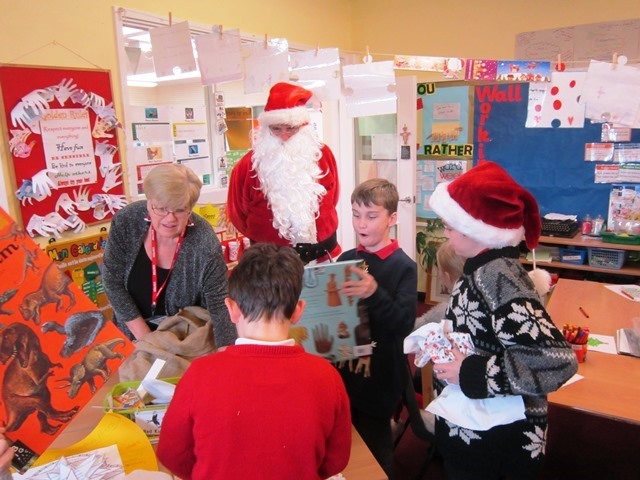 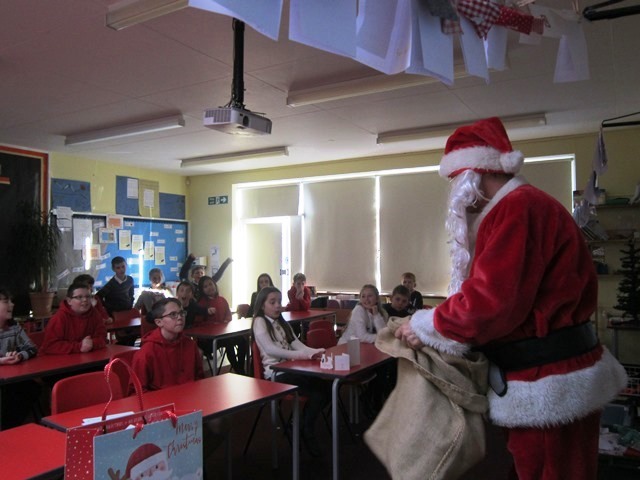 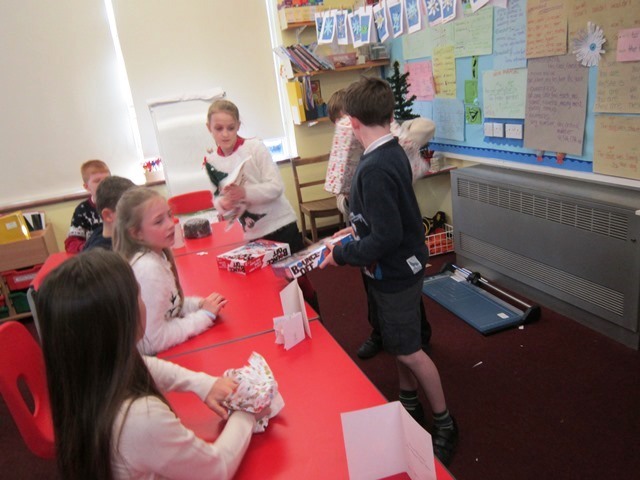 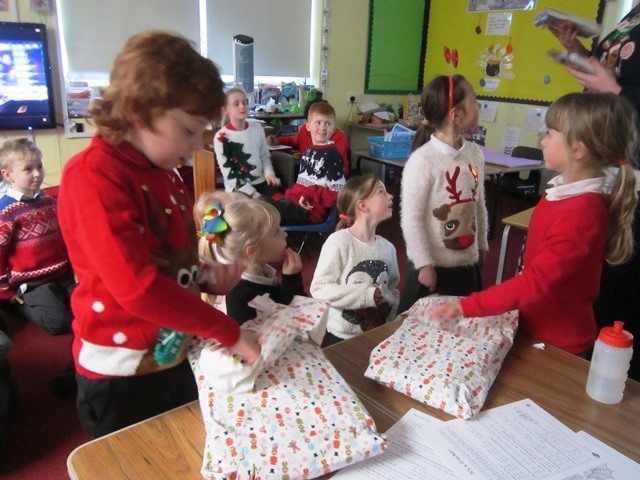 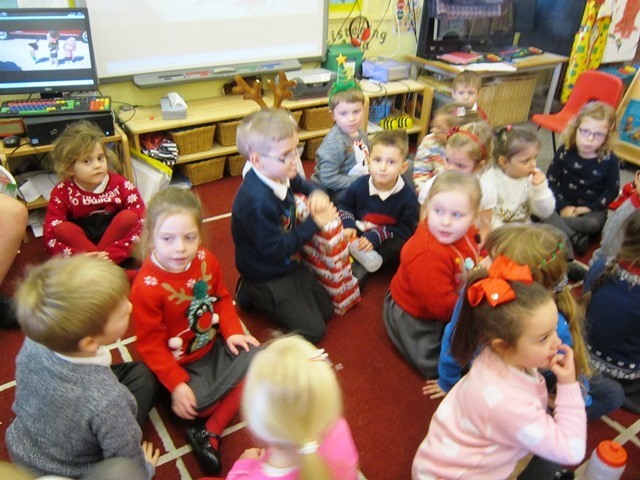 He was so impressed with how hard the children have worked and their wonderful Christmas performances that he gave each class some presents for them to share. 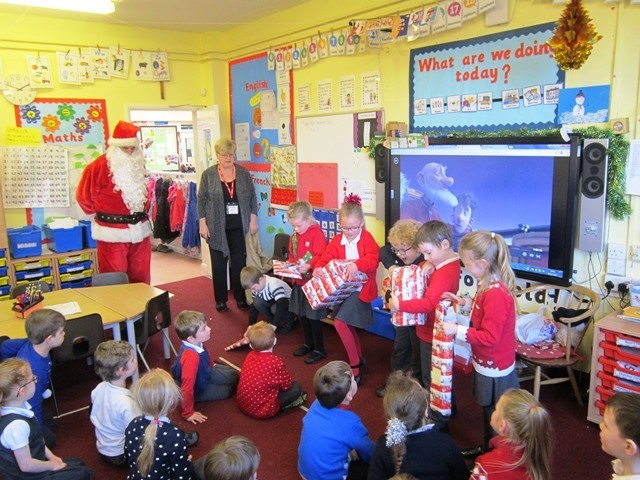 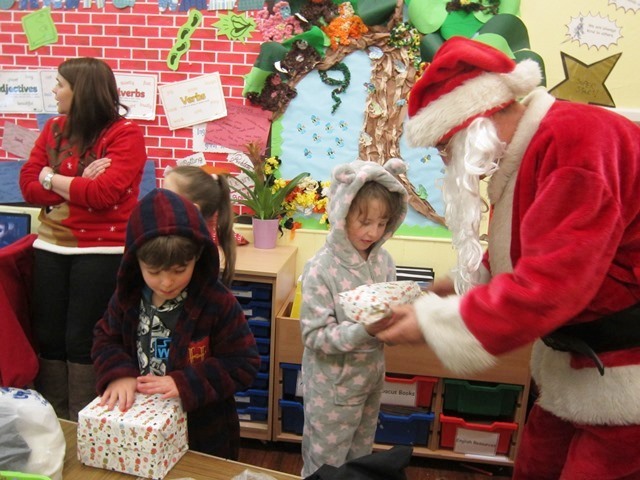 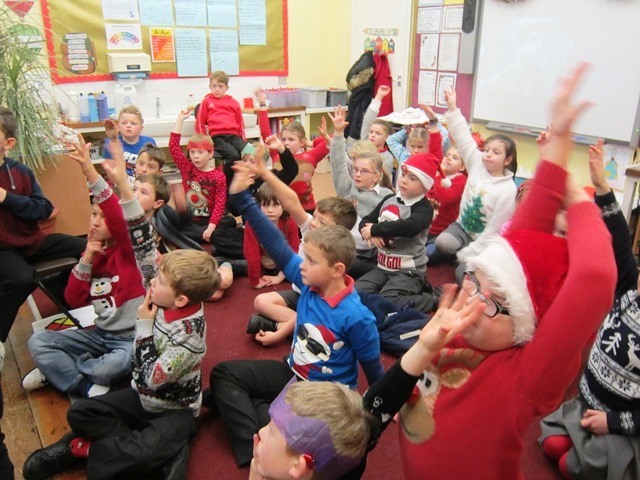 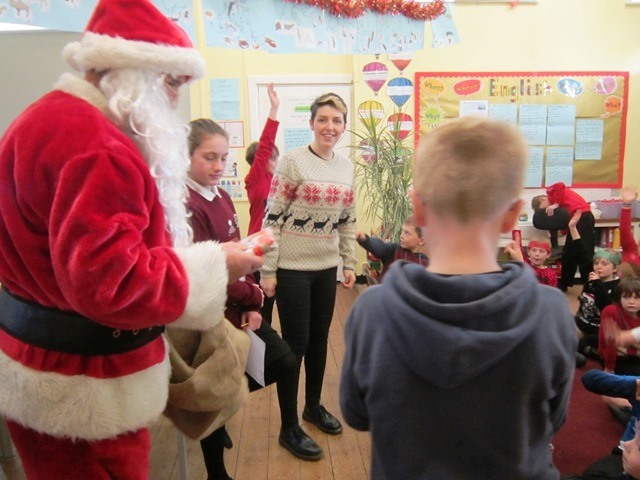 Well done to all the children and thank you Father Christmas.